At American Family Fitness, we believe kids are never too young to learn about exercise, good nutrition, and fitness. We offer lots of activities for Midlothian youth to get moving and get healthy! 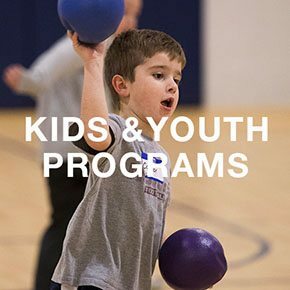 Introduce your children to fitness with the many youth programs at our gym in Midlothian. For kids 9-13 years, Fit Kids will teach aspects of cardio and strength training. There are also group classes specifically for youngsters (like Zumba), and swimming lessons in the indoor pool. For those who have already mastered water safety and the guidelines of swimming, a swim club is open to youth up to age 18. We'll teach your children about the important balance between exercise and wise food choices, and keep them focused and busy on fitness-related activities for strength in health and confidence. Kid Fit activities, for kids 9-13 years of age, introduces youth to strength training and cardio equipment on the fitness floor that is age and size appropriate. Group classes are also available, like Zumba and yoga, that increase metabolism, build strength, and promote flexibility. Sport court activities include phys ed type games such as dodgeball and hula hoop tag. There are swimming lessons, too, right in the indoor pool. At our Midlothian health club, there is never a dull moment! Swimming is not only great aerobic exercise that strengthens muscles, it's also a great way to ensure your child will always be safe in the water. 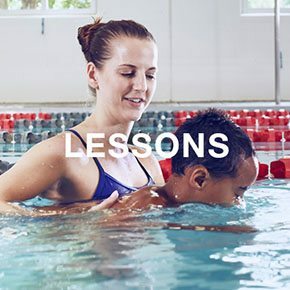 Swim lessons are held in our indoor salt water teaching pool, and we also have a fun kids' pool that features a pirate ship, and a splash pad that is open May through September. Lessons are offered in private, semi-private and group formats. 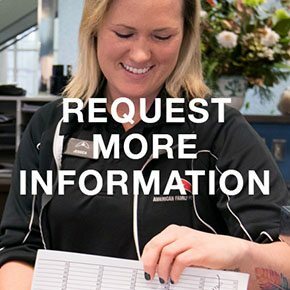 To learn more about the many youth activities at our gym in Midlothian, including swimming lessons and the swim club, please stop by the Welcome Desk.